Wildlife safaris in India can be done in many ways. Having explored innumerable wildlife destinations of India in the last 10 years. I bring to you a list of safaris that are vividly done in India to explore the jungles and the wild. This is by far the most popular means to enjoy the wild safari. Travelers would be accompanied by professional drivers and forest approved guides on their safari. A minimum of 1 person and a maximum of 6 persons can accommodate in one gypsy (20 in a canter safari) with a guide accompanied compulsorily. As per the Indian guidelines, there is a limit to the number of gypsies that can enter in the jungle in a day. If you are a professional photographer, I will suggest carrying a bean bag along with you. It will be more comfortable to shift your position to capture the best shot when required. Tripod does not work well in the gypsy. 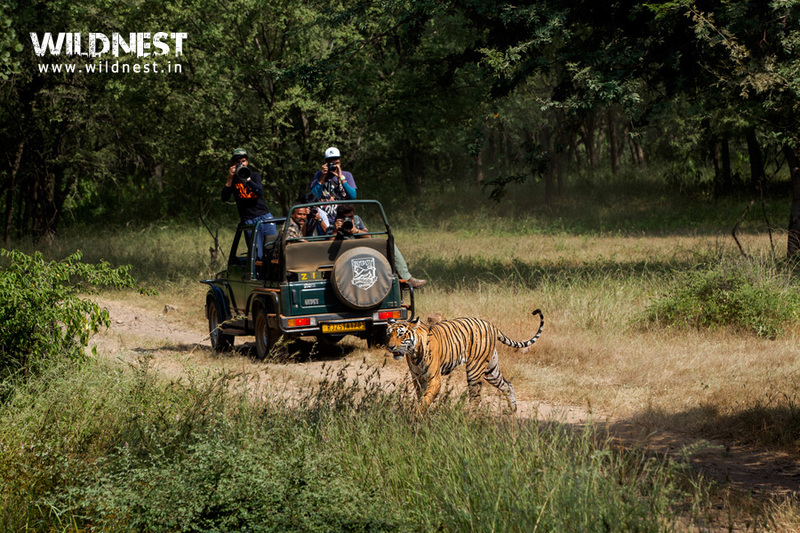 For a comfortable wildlife experience, I would suggest a maximum of four participants in the gypsy apart from the driver and the guide; if you are more into photography and carry more than one camera with telephoto lenses, keep the number of participants as low as possible in the gypsy. I’ll highly recommend you to book your gypsy safari way in advance since the booking is taken as first come first serve basis. Wear sober clothes (preferably full sleeves and full pants) and shoes as per your comfort. Elephant safari is indeed one of a kind of an experience in terms of wildlife safaris in India. 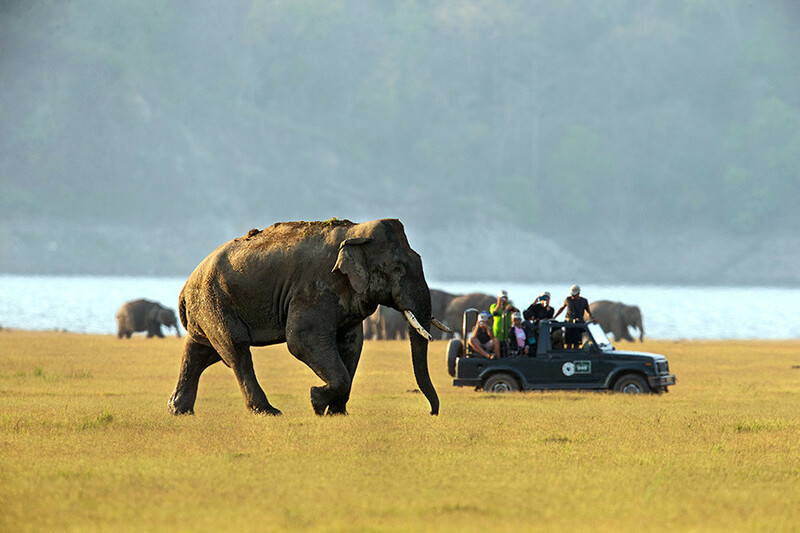 With trained Mahout steering the mammal, you can enjoy the breathtaking view of nature and wild around you. In the safari, you are being taken in the thick forest land and the open grounds. Although it helps you explore the jungles feeling royal, but I personally believe that elephant safaris shouldn’t be encouraged as they are animals after all. The biggest mammal of the world is as well fast becoming endangered. Nowadays, elephant safari is allowed at very few places such as Dudhwa, Corbett, Kaziranga, Bandhavgarh, Satpura, Tadoba and etc. Wear full sleeves and full pants to avoid getting any bruises from the tree branches. 2. It is best to carry fewer things along with you to avoid losing them during the safari. Camel is the true icon of the colorful Rajasthan. Camel carts are increasingly becoming a famous way to do a safari. Under a brief instruction and handling of a camel driver, you can enjoy the shades of sands in the Dessert National Park near Jaisalmer. 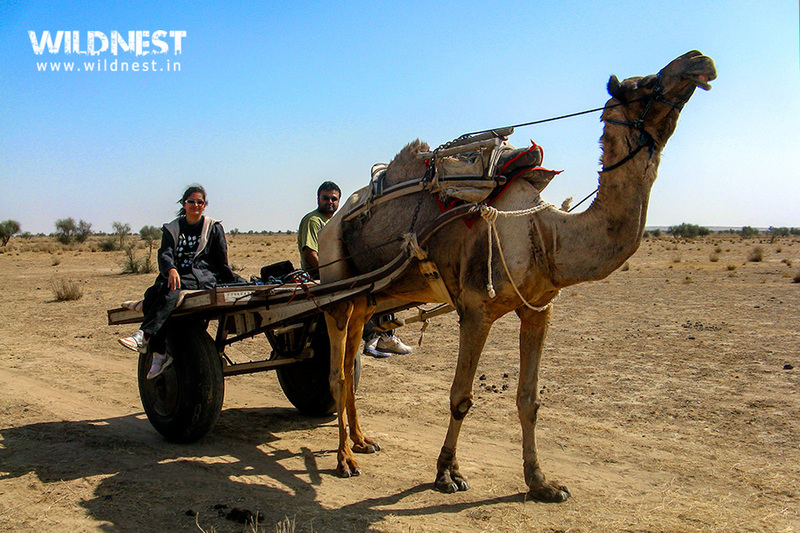 A unique way to appreciate the sight and surrounds of the dessert, camel cart ride is considered to be one of the leisured ways of wildlife safaris in India. 1. Carry enough water to keep yourself hydrated. 2. Book your ride prior to your arrival. Boat safari offers you to explore the regions that are not feasible to go by any other mode. In India, there are a several destinations which are filled with diverse flora & fauna, and boat safari which is quite a famous way of wildlife safaris in India can help you experience the true beauty. 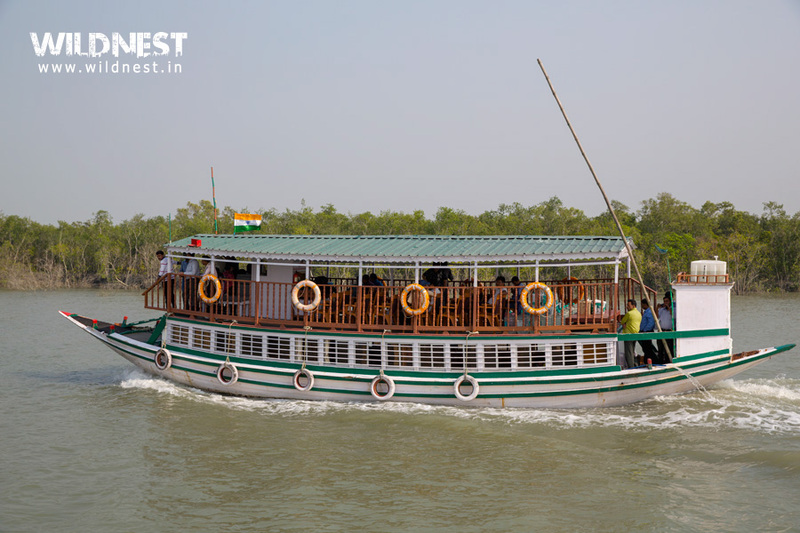 In a mangrove area like Sundarbans, houseboats are available which go through the creek areas; one can stay in the nights to have a thrilling experience of a boat safari. In Brahmaputra River, tourists take a cruise to enjoy in the midst of nature. At places such as Chambal River or Keoladeo National Park, boat safaris are vividly enjoyed by the visiting tourist to see the grazing reptiles or the alluring birds. You should rely on good hand stability for the sharp photos. Tri-pod, mono-pod or bean-bag, nothing works in moving boat. Always wear life jacket during boat safaris. It doesn’t really matter which part of India you visit, you will find rickshaw or a cycle, the best mode of transport here. 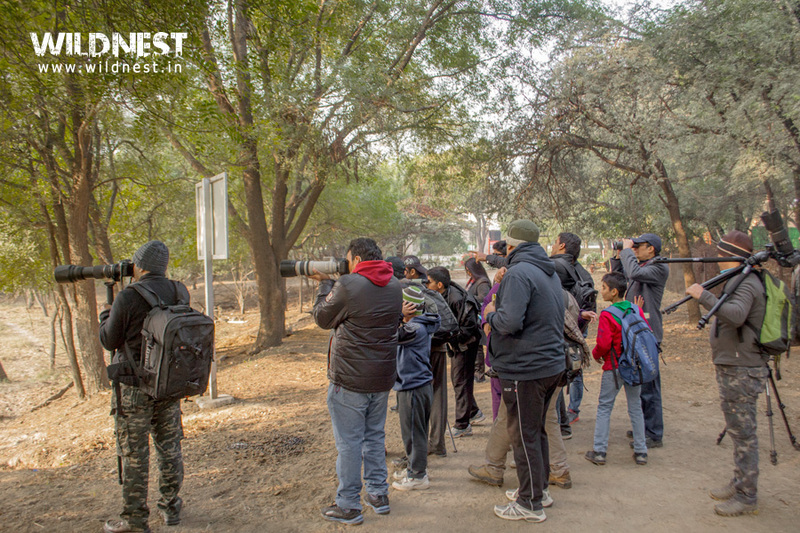 Especially in a place like Keoladeo Ghana National Park (Bharatpur), where due to scattered natural life present in the jungles, tourist prefers cycles or a rickshaw ride accompanied by the experts to enjoy exploring nature and observing birds and animals. 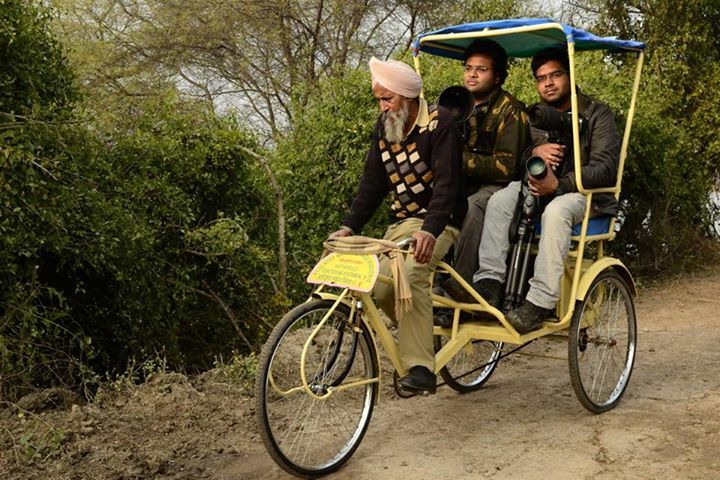 I’ll recommend you to stretch yourself at a length by taking a rickshaw/cycle safari to closely observe the beauty of nature. My Advice – Keep all your belongings in a backpack and carry along on your shoulders to avoid losing anything during the ride. An ultimate way of wildlife safaris in India, nature walk is highly enjoyed by the group of nature lovers. Tourists love nature walk, especially the ones who love birding and everything that Mother Nature has to offer. Places like Periyar and Satpura are among many destinations that offer nature walk into the core of the jungle to witness the magnifying beauty of the wild animals and birds. Wear shoes as per requirement, Places like Periyar requires rubber boots to avoid leaches.